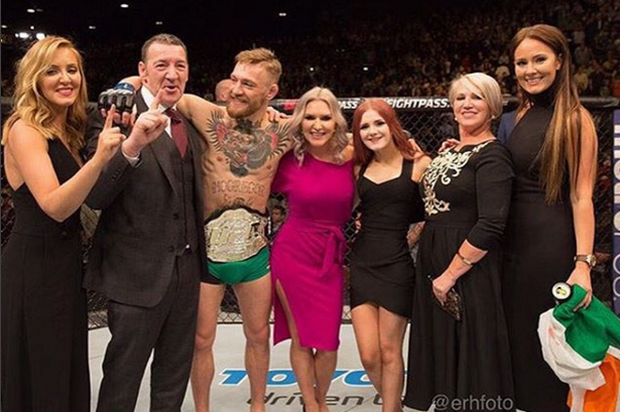 Conor McGregor’s older sister Erin has revealed that her family are “in talks” with TV networks to develop their own reality show. 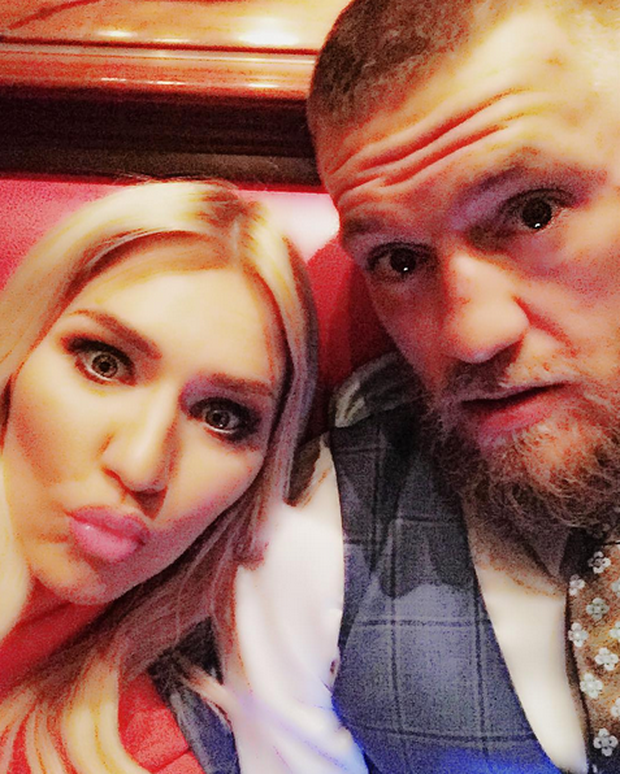 The series would chronicle the opening of her new hair salon with the UFC star, along with the trials of early motherhood as she welcomes a new baby. Erin is a self-professed Keeping Up with the Kardashians super-fan, and said Irish TV could do with a similar programme. “It’s something I would definitely, definitely want to do. I think there’s a great market out there for a new reality show for Irish people,” she told Goss.ie. “My friends would say to me that my craziness is actually funny to watch. I just think people want to see real things that go on in your life. 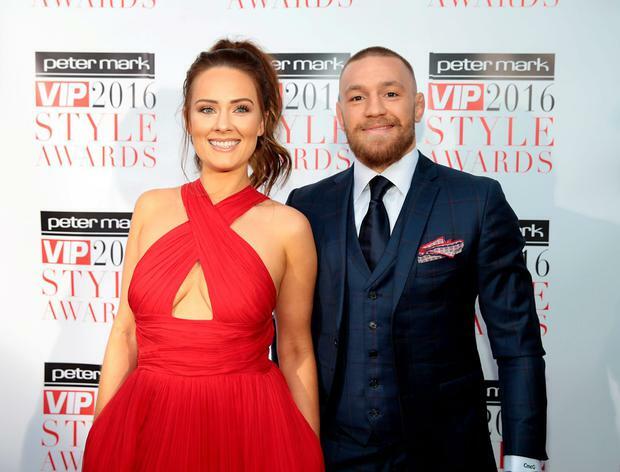 The new salon will cater to men and women, and is set to be called McGregor’s Kings and Queens. “Because Conor is the King and Dee (Conor’s girlfriend) is the queen, it’s perfect. I want ordinary people to feel special and get the celebrity treatment. “I’ll probably go into labour in the middle of building the salon,” she joked. By Sherna Noah, Press Association Senior Entertainment Correspondent A new “Dragon” is joining Dragons’ Den – 13 years after she was invited to pitch on the BBC show.